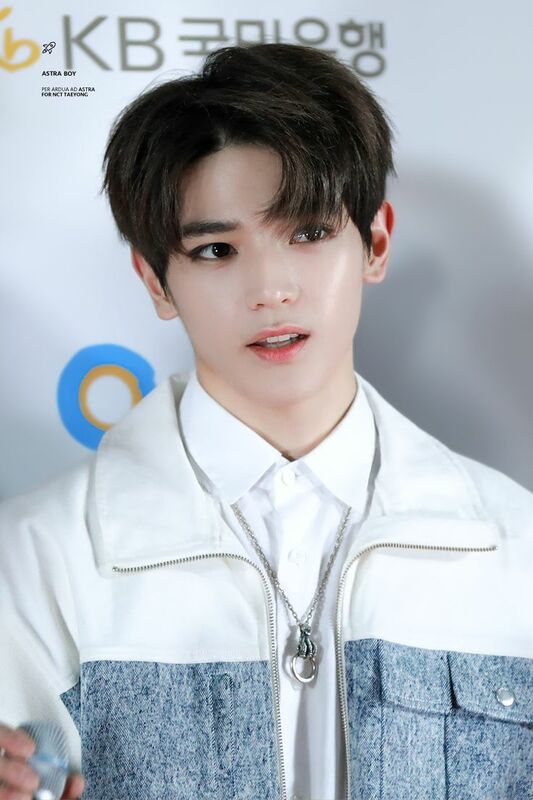 One of the Visuals of NCT, Taeyong has caught fans’ attention since he was revealed in SM Rookies. 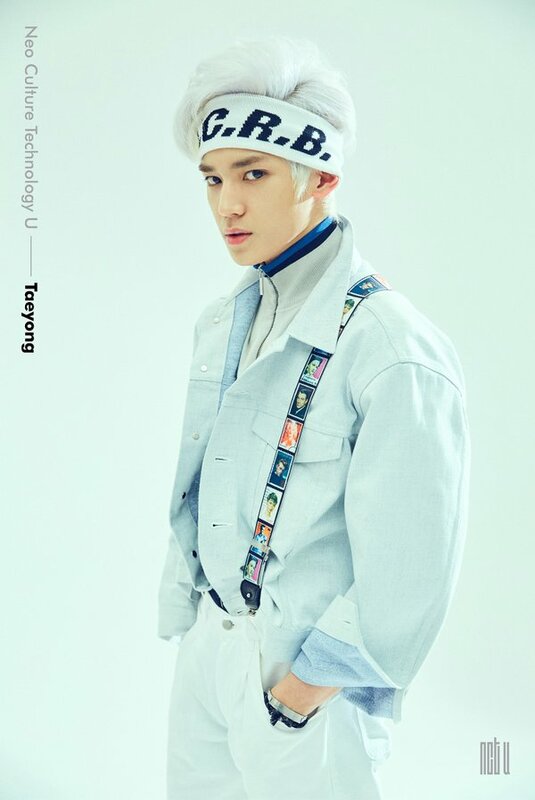 Taeyong debuted with other 5 members as a leader of NCT U and released The 7th Sense and Without You in April 2016. In July 2016, SM Entertainment formed a sub-unit named NCT 127 with seven members, including Taeyong. He is also known for his deep voice and as one of the Dancing Machines in NCT. 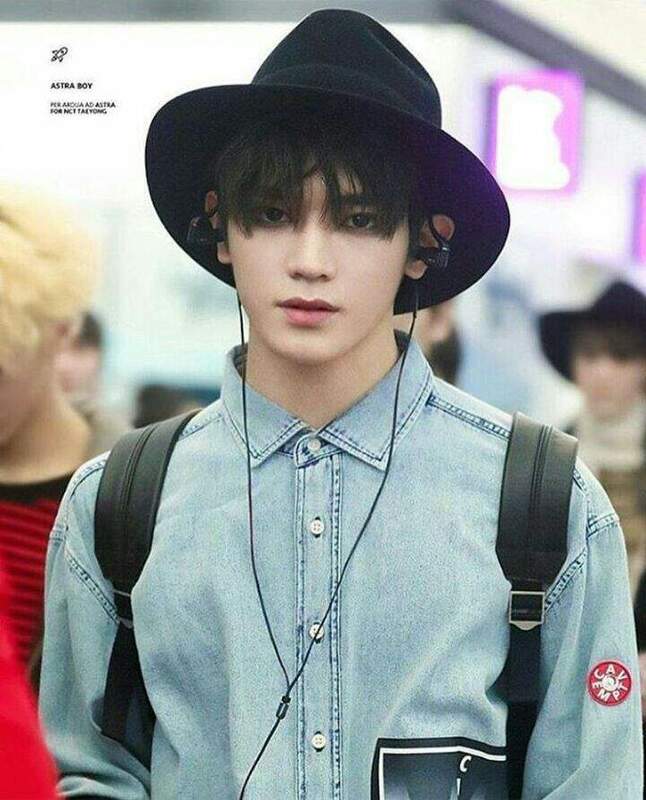 Unfortunately, Taeyong has had some rumors and scandals surrounding his pre-debut. Are you curious about Taeyong’s profile and facts? Or do you want to know about his past scandals? Keep scrolling and you will find them! Nickname: Grandpa (because he likes to take care of everyone and he said that his body aches after dance), TY Track, TY, Taebreeze, T-Yong. Units: NCT U, NCT 127. Height: 175CM / 5 feet 9 inches. Weight: 59kg / 130 pounds. Taeyong has a puppy named Ruby which he adopted when he was 14. He misses Ruby so much and worries she might not recognize him when he comes home. 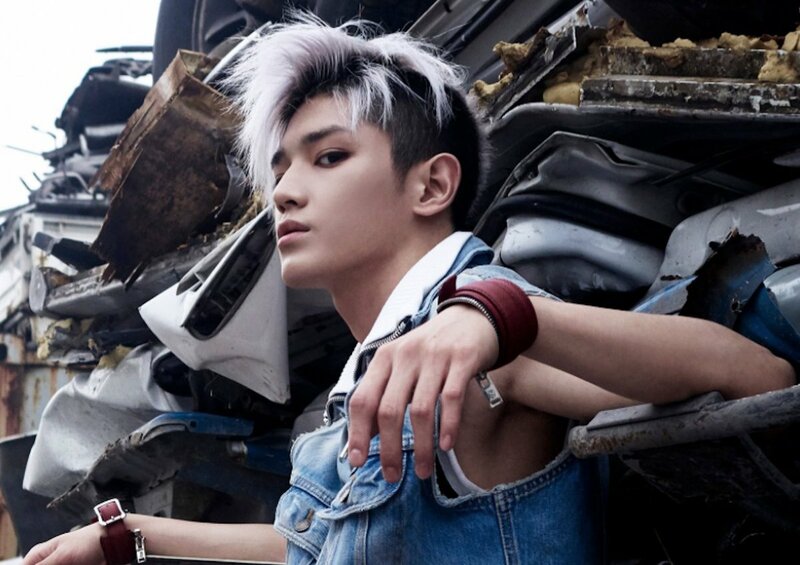 Before joining SM Entertainment, Taeyong dreamt of being a firefighter. He shares a room with his fellow member, Johnny. His dorm mates love him because they say without him their dorm would be a chaotic mess. His favorite foods are melons, strawberry macarons, green tea ice cream, Kalguksu (Korean hot noodle soup) and Chinese hot pot. His favorite drinks are yogurt smoothies, mint chocolate milk, strawberry milk and mocha milk. He has mysophobia, which is the fear of contamination and germs. He constantly washes his hands, but he says it isn’t serious though. He’s a bit of a neat freak. If something is on the floor of the dorm, he has to clean it up right away. Taeyong does his laundry separately from the other members because of his OCD. He usually washes his clothes the night before the other members wash theirs. He was cast in SM in 2012. The scouts discovered him outside his school. He was part of the SM Rookies SR14B sub-unit. He wants to make his own solo album one day. He has an interest in playing music. He can play piano well and learned guitar at the age of 11. He likes writing lyrics and making rhymes. He likes seeing how people take photos. He’s fascinated with photography and photo shoots. 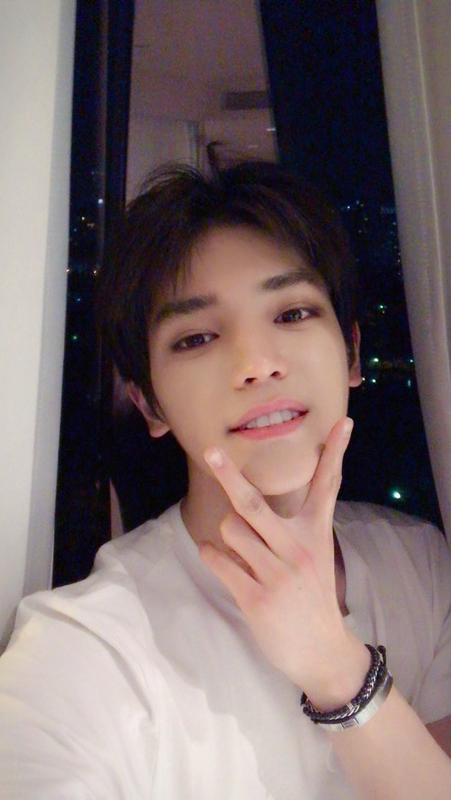 It was discovered by netizens that Taeyong called Japanese people “losers” and that many of them were “probably Otakus who collect figurines” on his middle school’s internet cafe page. Taeyong helped write the lyrics to NCT’s The 7th Sense along with Mark. Mark says that Taeyong has very prominent veins in his muscular arms. 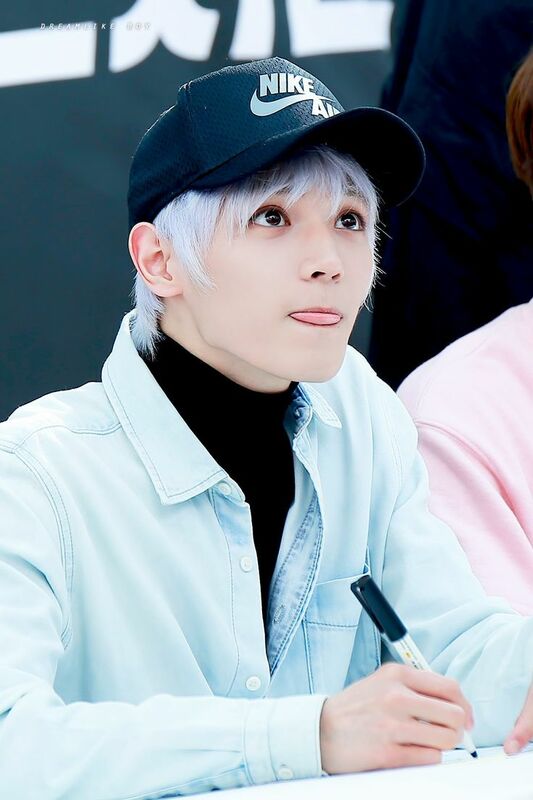 Taeyong’s favorite part of his body is his eyes. Everyone agrees that his face is his best feature. Taeyong’s legs alone are about 2/3rd of his height, according to Heechul. He has a scar near his right eye. He got it because he scratched that area a lot due to Atopy. Jaehyun says Taeyong is really skinny because he dances a lot. Mark says that Taeyong is really good at cooking. He says that the meals he cooks are just as beautiful as the ones served in restaurants. Jaehyun says that Taeyong is very honest with the other members. Ten says that Taeyong can act very cute sometimes. Doyoung says that Taeyong likes to write lyrics a lot. Taeyong has a bad habit of biting his nails. Mark says that when Taeyong is focused on something, he doesn’t breathe much. The other members say he might look cold, but he is very warm and very caring towards everyone. He always buys the other members food. He likes talking to the members a lot and giving them advice. He can nag a lot. Ten says that Taeyong constantly tells him to wash his feet. Taeyong says he nags the other members a lot because he doesn’t want them to make the same mistakes he did. In 10 years, he wants to still be performing on stage and to be an artist. Mark thinks Taeyong might be a fashion icon in 10 years. Heechul says that in 10 years, Taeyong might be just like Yunho from TVXQ. He loves Studio Ghibli movies, especially Howl’s Moving Castle and also Disney’s The Lion King. He says that his favorite ringtone is ‘silent’. His mood depends on the weather. He loves clear weather. He likes to take naps when it’s rainy outside. He wants to go ‘busking’ one day, which is when people perform outside on the streets. It’s on his bucket list. He cried while watching the Korean movie Heart is…. After finishing dance practice, he likes to lie on the floor and look at the ceiling. He had his first crush when he was in the 4th grade. When he was still in school, his favorite subject was art. He sleeps with his arms beneath his head. When he was still in high school, he rode a bike to school everyday. He likes dancing in the dark. He gets scared of everything easily. The members say even the slightest prank can spook him. Poor Taeyong. If he were to have a superpower, he would want it to be teleportation. He relieves stress by taking a nap. Taeil says that he’s actually quite a sloppy person. Yuta says that he thinks Taeyong just wants to be loved. Taeyong finds it difficult to get close to people quickly. Between IU and Red Velvet’s Joy, Who Is Lee Hyun-woo’s Girlfriend?